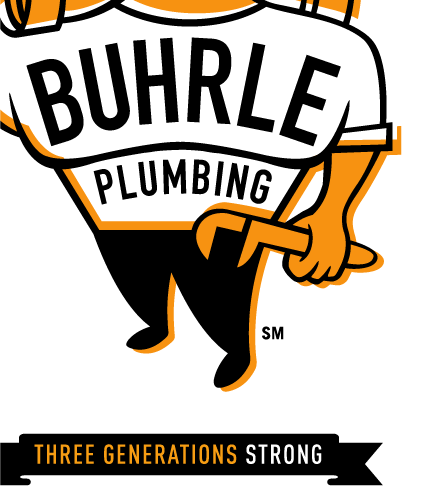 Buhrle Plumbing, a company operated by Matt Buhrle, third generation master plumber, consists of a small group of some of the most honest, hardworking people you’ll find anywhere—all committed to providing exceptional service and quality work. We dedicate ourselves to earn each customer for life. 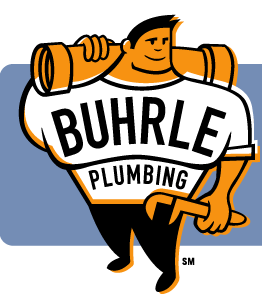 At Buhrle Plumbing we know that as a customer you want to be treated fairly and that your hope is to have a plumbing company that will come prepared to treat your home or business with respect and professionalism. We love what we do and take pride in our work. It shows every time we complete a job, knowing that you, our customers, have received a higher quality of service at a fair price. © 2019 Buhrle Plumbing. 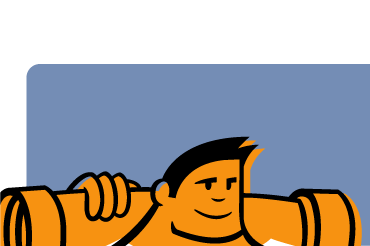 Call us today at 913-PLUMBER.